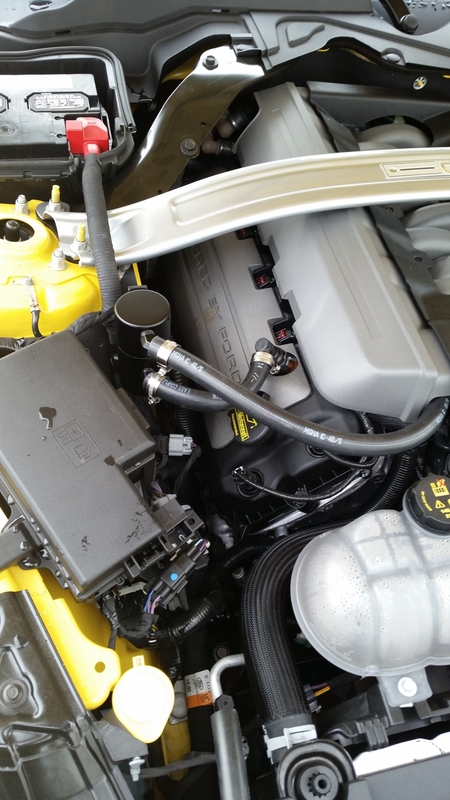 Note the installed picture on yellow car features the Ultimate series oil separator. 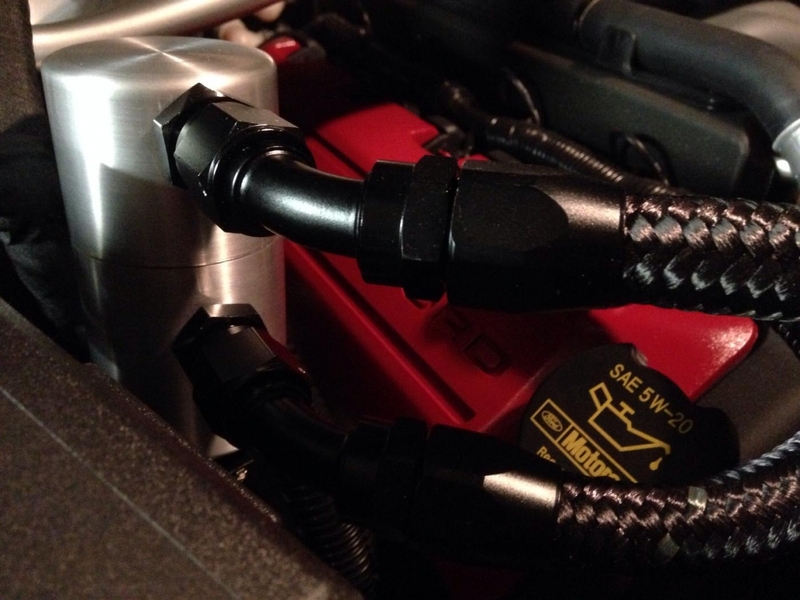 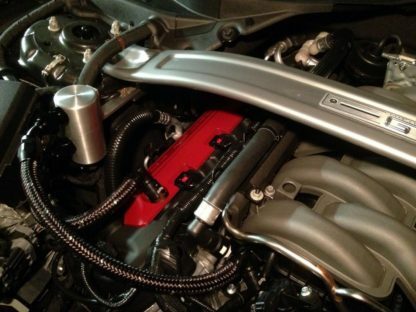 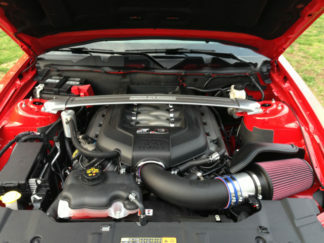 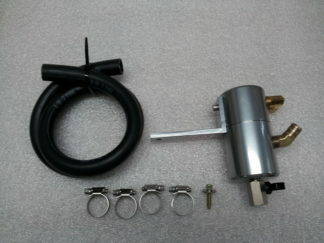 Keep HP robbing oil out of your intake with Bob’s Auto Sports oil seperator. 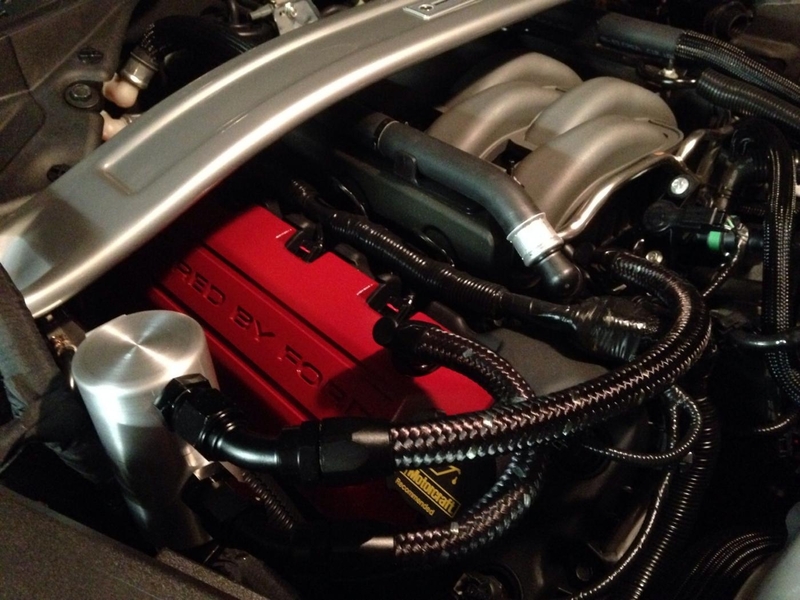 Developed to eliminate oil from entering your intake by engine blow-by, which channels oil contaminated air into your supercharger intake. 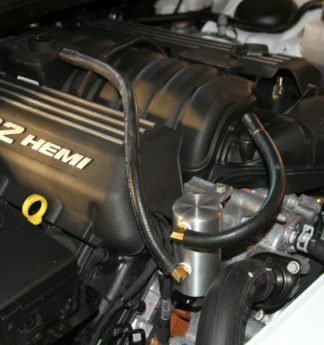 A key problem caused by oil in the intake is that it reduces the octane of your fuel and causes detonation especially in turbo, supercharger and nitrous applications.